Terasense is a relatively young company, which is evolving and maturing with each new year we leave behind and with each new order we successfully complete for customers. 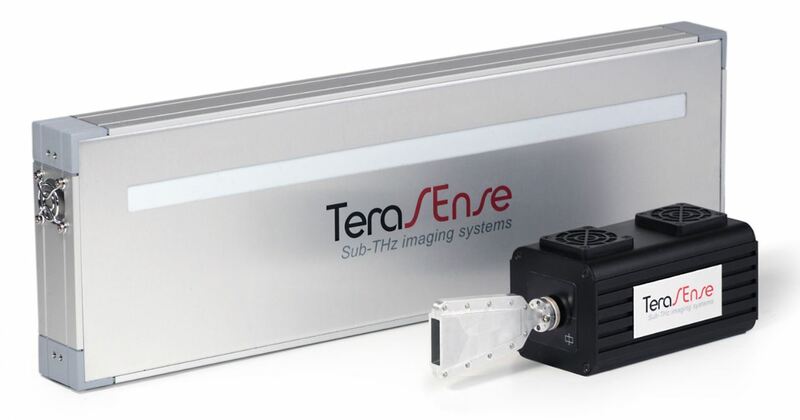 Since the time our first terahertz imaging sensor array prototype was produced about 7 years ago we have substantially improved our THz devices and expanded our product line. 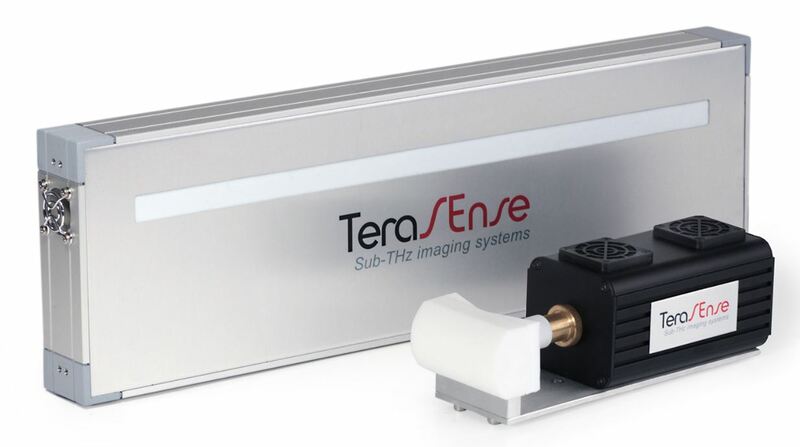 During these years we have supplied thousands of terahertz devices, including but not limited to point THz detectors, terahertz generators; THz imaging cameras and terahertz imaging systems of various complexity and configuration to hundreds of our customers. We are making attempts to grow the demand in terahertz devices and some application fields seem to be more promising than the others. Over the time we have been in the market we certainly managed to collect quite a number of specific application cases based on the orders & inquiries from our real clients. We summarized this valuable information about suitable APPLICATIONS at our web-site. 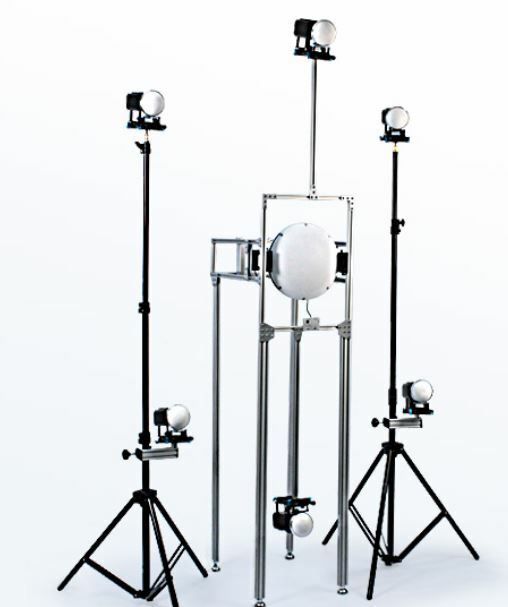 Where do you wish to apply the terahertz imaging technology? Which frequency do you think would fit your application best? Which of the future TeraSense products do you require most? Which of the future TeraSense accessories do you need most? You are welcome to write to us via contact form below and share your opinion. We will certainly use your information to enhance our existing products and making new products in the distant or not so distant future. All your thoughts and comets are greatly appreciated.